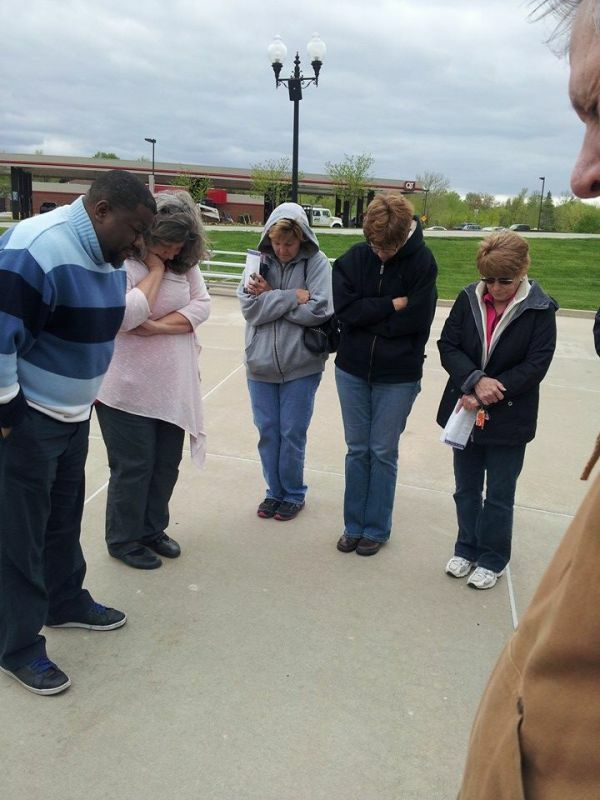 This is a photo from the National Day of Prayer Ceremony held in O’Fallon last Thursday. Do our problems stem from the Democrats or Republicans? Ultimately, our problems are far greater than just partisan wrangling. The majority of our problems stem from a flawed understanding of the needs of humanity, so we frustrate ourselves with the wrong solutions. A few years ago we sold Sarah Palin’s book in our bookstore. My husband compared my views with those of Sarah Palin in many philosophical and political areas. He said I was better and a more cohesive public figure than Gov. Palin. She just provided an example of why I have to take exception to some of her comments because they are not consistent with human dignity and godly principles. She is far better than most Republican choices, but it is healthy for us to critique all public figures, especially when they depart from the conduct we expect. Recently, she made some remarks about water boarding torture technique, intending to be funny, but she denigrated the Christian faith by comparing it to baptism. It’s the wrong image for our country and is not helpful to our cause. We need to be charitable to all who may make mistakes, so we might cut her some slack by believing that a script writer possibly inserted a line in bad taste. Regardless of her views on torture, she needs to decide if contributing to the political debate is more important than being an entertainer. Having more comedians in this country on any side of the political spectrum is not helping us move forward. Vigilance is always in order. We help each other more by gently pointing out their errors rather than by allowing them to transgress even more next time. It’s not about one side dominating the other. It’s about leading us all to a higher standard of truth and justice with mutual respect. Some people get applause for name calling, but we should never fall into this trap. The apparent rewards for slinging insults can be very temping, especially during a paid or high profile speech, but it is not helping us be honorable people. We should not put people on pedestals, but if we do, they should be held to a high standard and able to temper their rhetoric. We can do better than this. This week we talk with Matt Shea, a Member of the House of Representatives from Washington State. Rep. Shea is a breath of fresh air in an atmosphere polluted by self serving politicians. 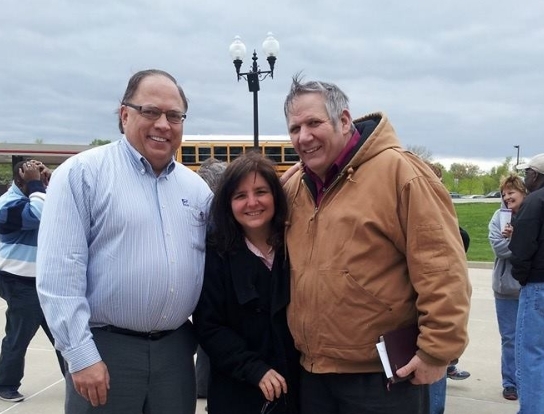 Here I am between Kenneth Wienski, the organizer, and my husband, Bernie, at the National Day of Prayer in O’Fallon. 1.) An informed populace is the best defense against tyranny. You are already doing something by informing yourself through this newsletter. Now you can forward it to your friends and family to inform them as well. Representative Matt Shea from Washington State shares the inside story of the Bundy Ranch. 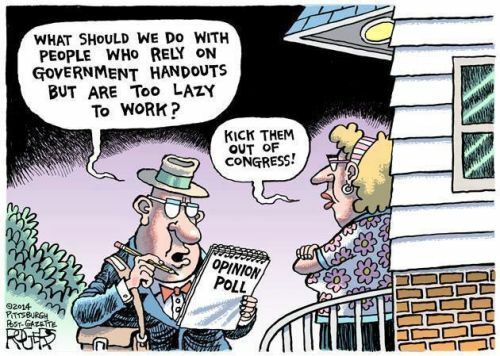 Plus, we discuss whether the political party makes any difference. How does the elected official change after getting into office? Join us as we delve into these issues and more. Washington for over 5 years. He shares his secrets to his effectiveness in a Democrat controlled House of Representatives. Thank you Cynthia for your wise and principled comments. Sadly, far too often the Christian-conservative-right takes the carnal, knee-jerk reactionary, easy route of name calling or thinking we’re being funny by mocking political adversaries with jokes. But as you point out, that isn’t helping anyone, it isn’t enlightening anyone and it isn’t elevating the conversation. We need more Christian and Constitutional leaders like you who will stick to thoughtfully addressing the issues through sound principles and Biblical values.